Access platform hire, 20m platform with fully insured operator throughout the Northwest of England. 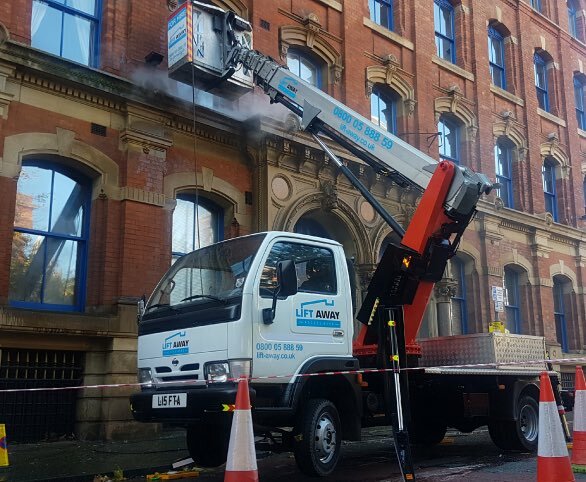 Our Bison Palfinger PA20T 20m Telescopic 3.5t truckmounted cherry picker hire is available alongside our high level cleaning works where necessary or can be hired out with a trained operating to carry out and assist your job tasks throughout the Northwest of England. 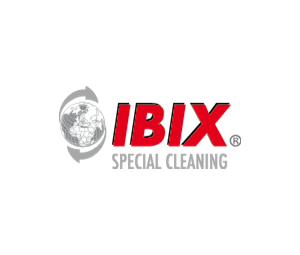 Perfect for a range of purposes and industries including domestic and commercial cleaning, pest control, pressure washing, roofing and the TV and film industry our fully operated and insured services will take care of everything on the day. 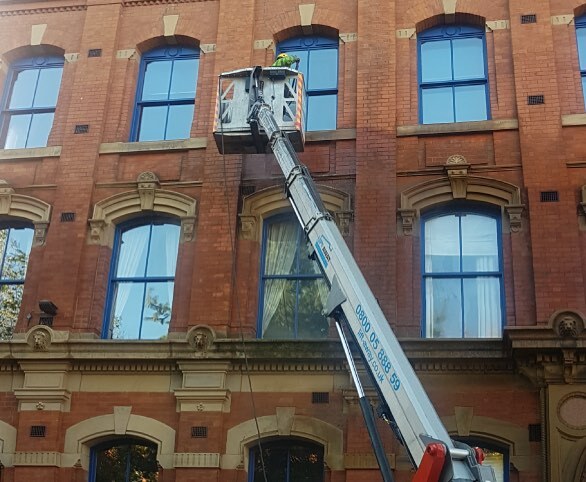 Our experienced cherry picker operators will ensure the day goes smoothly by arriving at your location, setting up a full safety system around the picker before operating it for your project. Once finished he’ll clear up the safety zone and drive it away. 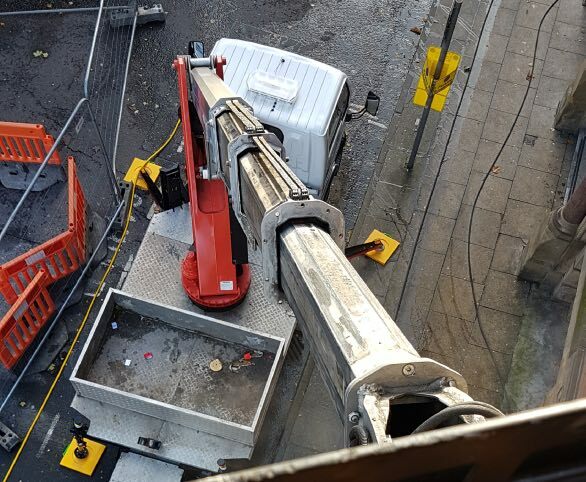 At Blast Away we provide a comprehensive operator truck mounted lift hire service where we’ll take care of everything at a fixed price meaning a hassle and stress free hire. 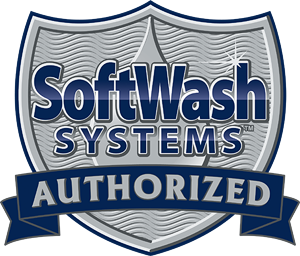 We’ll bring it to you and take it away once the jobs complete. 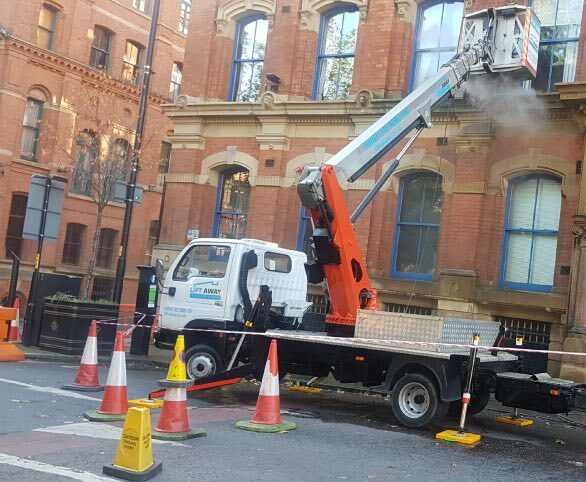 Take a look through some images of our Bison Palfinger PA20T 20 metre truck mounted cherry picker lift in action. 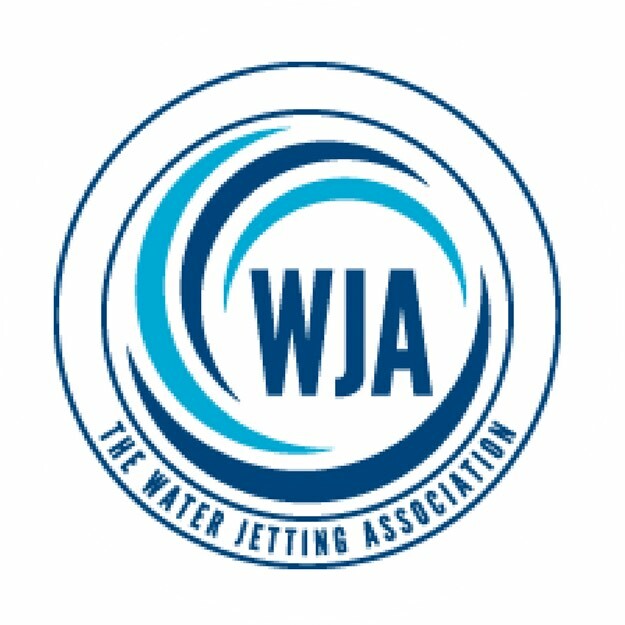 During each use we carry out a a rigorous risk assessment and ensure that all health and safety measures are followed.